[ Editor’s Note: What a surprise to see these Dutch MPs feeling they have been lied to by their own government about the MH17 investigation. Imagine that. Below you will read about how they are rekindling the points that VT was making early on in the investigation. Ukraine seems to have taken the road that admitting they did not have a radar operating would be less damaging to them and turning what they have over. And despite quoting Kerry’s remark that the US had data that shows the plane going down, the Dutch government claims it has never had such data, and that it was a cloudy day. This is bogus, of course, as the Dutch government knows that hyper-spectral radar sees through clouds like it was a clear day. But it knows that the public does not know this. Note the mention, also, due to the claim of no working radars, that the negligence lawsuit filed by the victims families has so far been ignored by Ukraine. We will see if we can make contact with some of the MPs so we can make sure they have what we had learned and stay up to speed on what might be some new life breathed into this investigation. 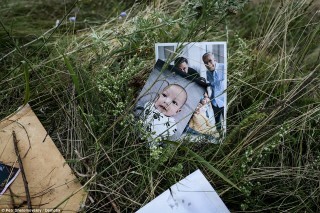 Dutch lawmakers have questioned the course of the investigation into the MH17 crash in Ukraine, highlighting innuendos in the Dutch Safety Board report, and lack of raw data despite US claims of picking up “imagery” as the jet disappeared from radars. 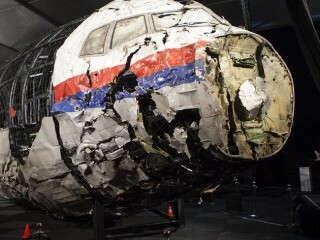 Dutch MPs have held a parliamentary debate on the investigation into the downing of Malaysia Airlines Flight MH17 in eastern Ukraine on July 17, 2014 that killed all 298 on board, most of them citizens of the Netherlands. In particular, the Tuesday discussion focused on the final report into the causes of the incident issued by the Dutch Safety Board last October, and the recent chief prosecutor’s letter which revealed the investigation has no raw radar data, useful footage or satellite images of the missile launch. During the debate, Dutch Prime Minister Mark Rutte’s government insisted that there was already enough information for a criminal investigation into the crash, while Dutch opposition lawmakers questioned innuendos and a lack of firm evidence. “We picked up the imagery of this launch. We know the trajectory. We know where it came from. We know the timing, and it was exactly at the time that this aircraft disappeared from the radar,” said US Secretary of State John Kerry in an interview with David Gregory of NBC’s Meet the Press in July 2014. Will a partial reconstruction reveal or help hide the truth? The reason why Dutch investigators apparently haven’t seen that data was questioned during the parliamentary debate:“So our question is, why has [it] not been asked what information they had because Kerry literally says: we saw it “disappear from the radar” screens,” said Pieter Omtzigt of the of the Christian Democratic Appeal. Meanwhile, Washington officials have failed to clarify to what extent alleged US intelligence was shared with the investigation. The evidence provided by Ukraine has also raised questions during the debate, in particular the lack of raw radar data, which was unavailable because the military radar was allegedly switched off and the primary civil radar was allegedly on maintenance, according to Kiev’s claims. “We know that a part of the information we received from Ukraine is incorrect,” Omtzigt said, referring to Kiev’s conflicting statements and noting that secrecy over the evidence used in the investigation complicates the issue even further. 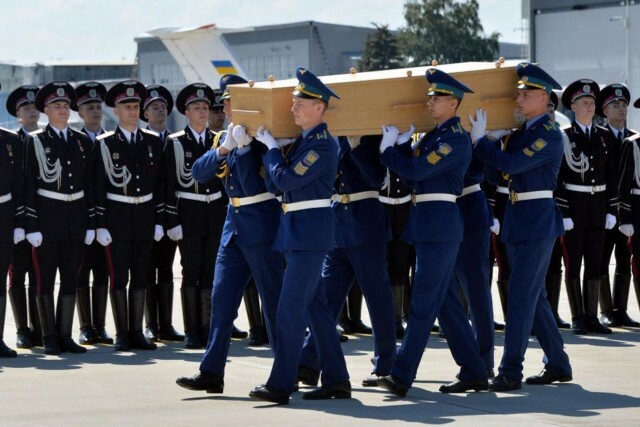 The Russian side has provided the Dutch Safety Board with all available primary radar data tracing Flight MH17 right after the tragedy, as early as August 2014, according to the Deputy Head of the Federal Air Transport Agency, Oleg Storchevoy. Moreover the data is stored to this day, and can be provided once again to the relevant authorities if necessary. However, it remains unclear if the investigators had indeed received“all cooperation and documents needed” for a conclusive probe, Omtzigt added. Among the topics up for debate was Kiev’s failure to close its airspace for civilian aircraft, and the fact that the Dutch government concealed for six months that it was briefed by Kiev about insecurity of the airspace above eastern Ukraine ahead of MH17 crash, according to the Dutch MPs. “All of this was known, none of it shared with the airlines. This is what should have happened. Can the prime minister vow that this information from here on in will be shared?” he wondered. 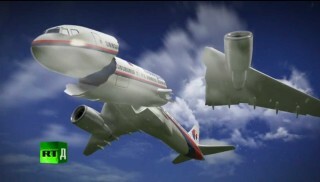 Parliamentarians also believe that the investigation into the MH17 disaster is taking too long as 19 months have passed since the crash. Next article9/11’s a Lie, But Who Gives a F*CK! ?, Calling People Sheeple, Wont Wake Them Up!